A collection of books made available by First Book. 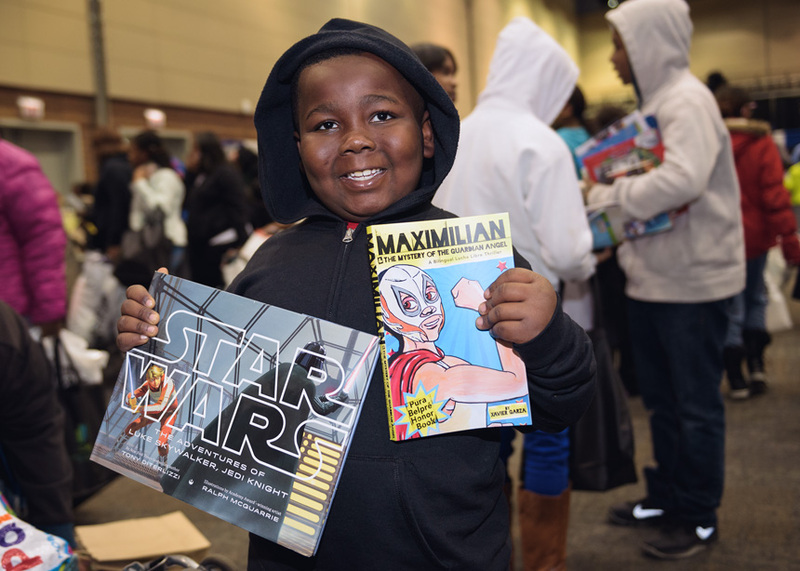 I recently worked with First Book as they gave away 20,000 books to Chicago kids during an event with the Chicago Housing Authority hosted at the UIC Forum. 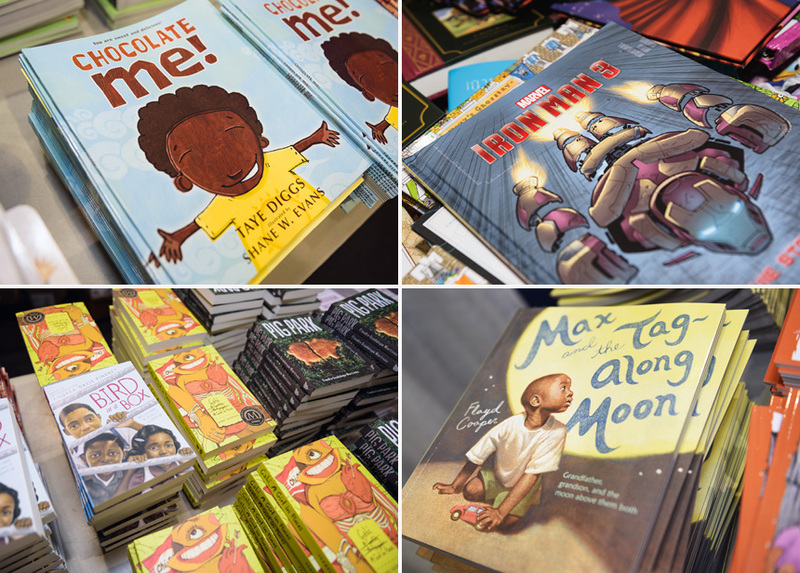 It was a fantastic experience and energetic day, full of happy kids excited about books. 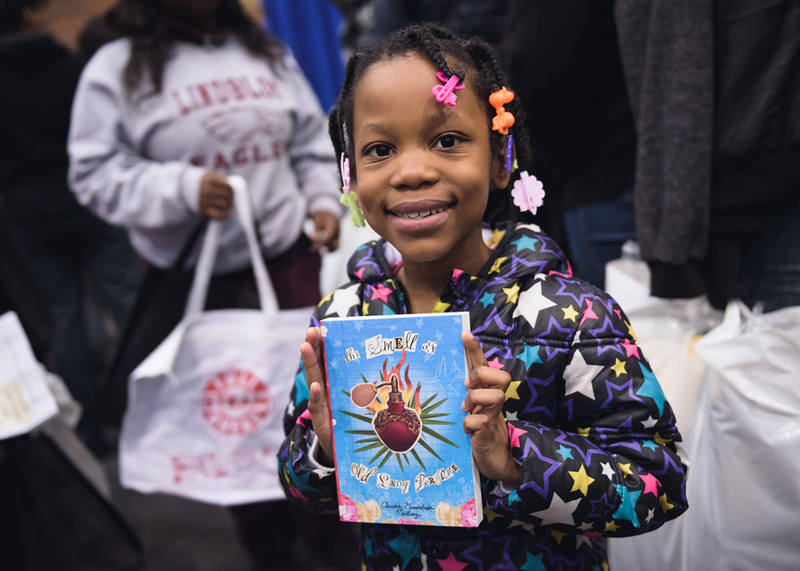 If you’re curious about First Book, or would like to learn how you can help, their website has a lot of great information about their organization and their mission. Michael Courier Photography Performing Arts and Event Photography in Chicago. ©2019 All Rights Reserved. No photograph may be used without written permission.